Established in 1987, Triton Express has grown from a modest business in Durban into a sophisticated nationwide operation, boasting the latest in technology and vehicles. Triton Express currently provides express road freight distribution solutions for more than 2500 loyal customers nationwide. 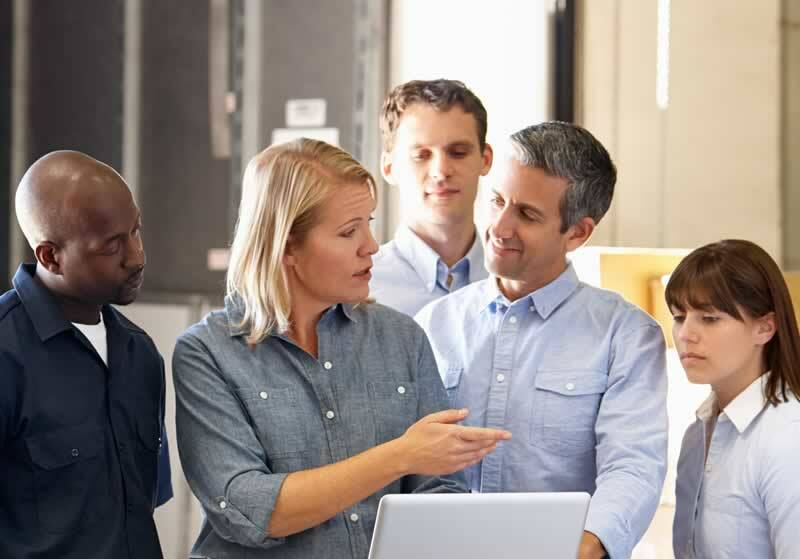 Our team is dedicated to providing a superior delivery system, unique to the industry, that ensures each customer receives an efficient, dependable and cost-effective service at all times. 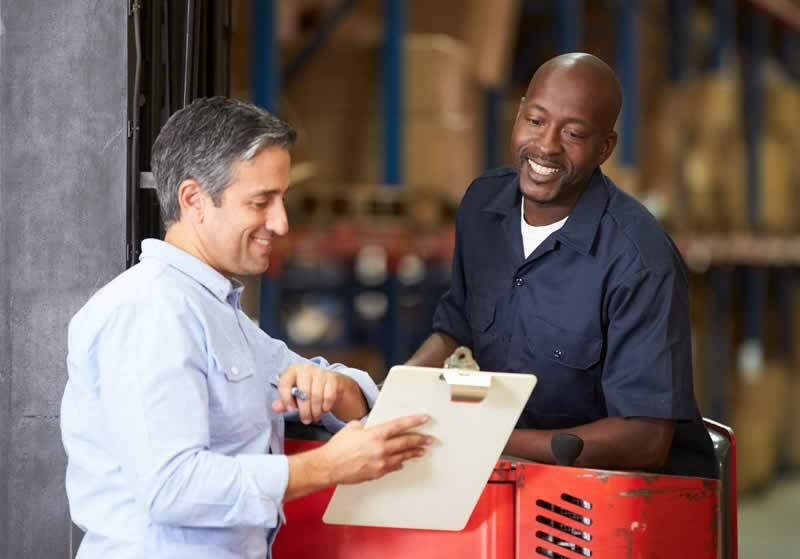 When it comes to prompt, efficient and professional distribution of freight within all major commercial centres throughout South Africa, Triton Express are the specialists. 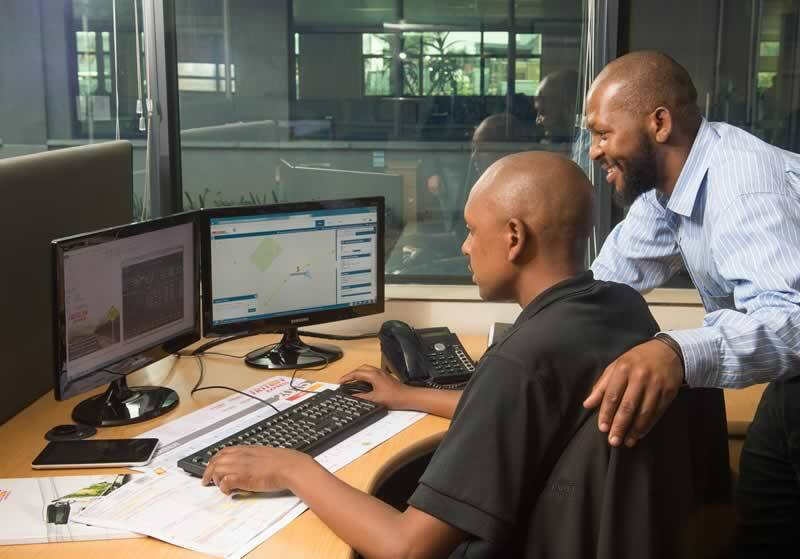 With 13 strategically located branches in South Africa’s major centers, and 6 cross border branches located in Namibia, Swaziland, Mozambique, Zimbabwe and Botswana, Triton Express offers their customers comprehensive reach into Southern Africa. In addition to this, multiple outlying areas in our comprehensive network are catered for. Years of dedication have resulted in superior delivery time frames to our warehouses coupled with rapid distribution of freight on arrival. Trust us with your distribution requirements and consider it: signed.sealed.delivered..
To be recognised as the leader in our industry in all aspects of our organisation. We treat customers and colleagues with dignity and mutual respect. We dedicate ourselves to a passion for performance, striving to achieve excellence in all that we do. We are honest and fair in our relationships with our customers and colleagues and conduct our business with transparency. We keep the organisation’s vision, mission and values at the forefront of our decision making and actions.